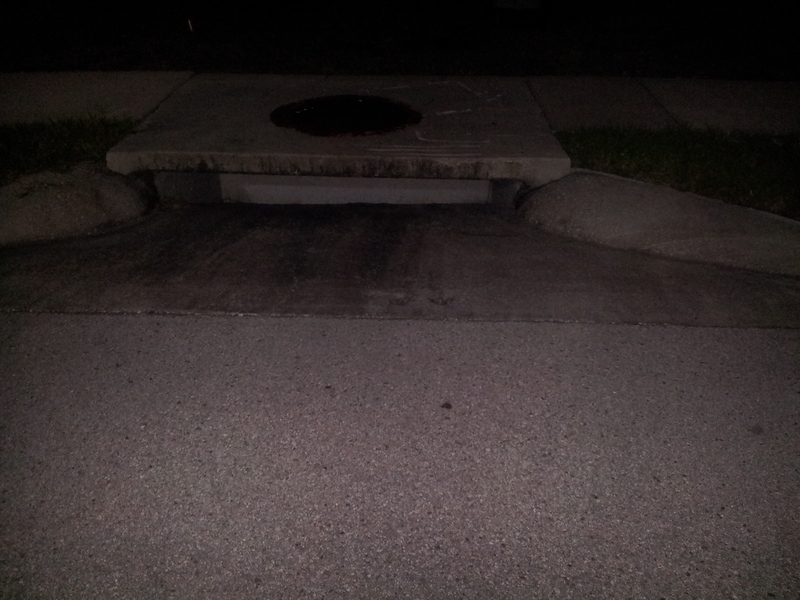 This entry was posted in Just Zennish, Running and tagged night run, Stephen King, storm drain by Kinda Zennish. Bookmark the permalink. And that my dear is why you have not run a Ragnar Relay. You may want to start with the Del Sol Relay in Arizona because it is known to have the starriest skies!